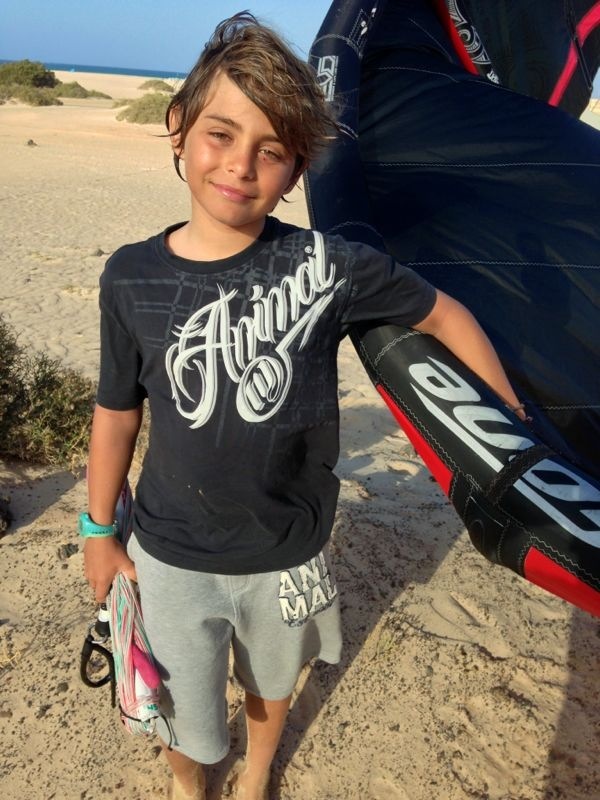 Our rider Javi, Fuerteventura kiter, is at PKRA/IKA Kiteboarding Freestyle Junior World Championships at San Pere Pescador, Costa Brava, Spain. Costa Brava has been hosting events for many years, it is a great venue and a perfect place for the first Kiteboarding JR World Championships. 43 riders has been registered from 17 countries. Good luck Javi!